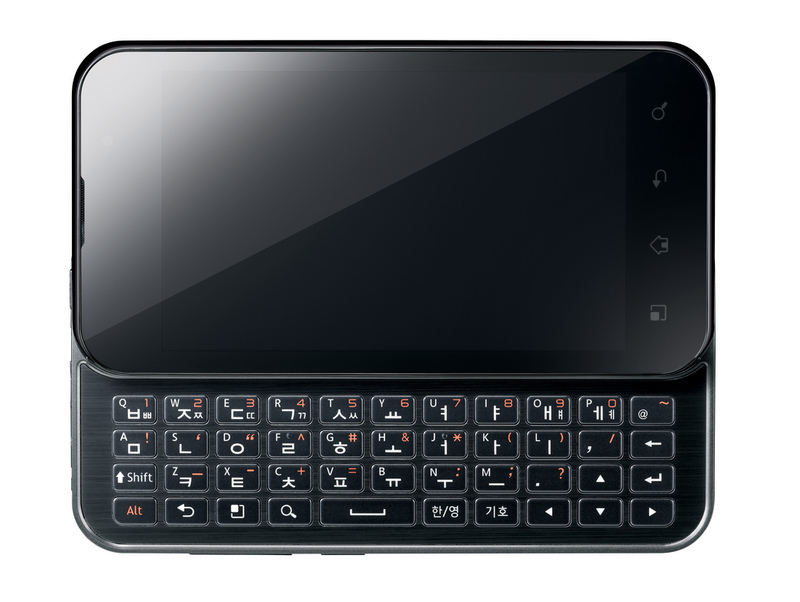 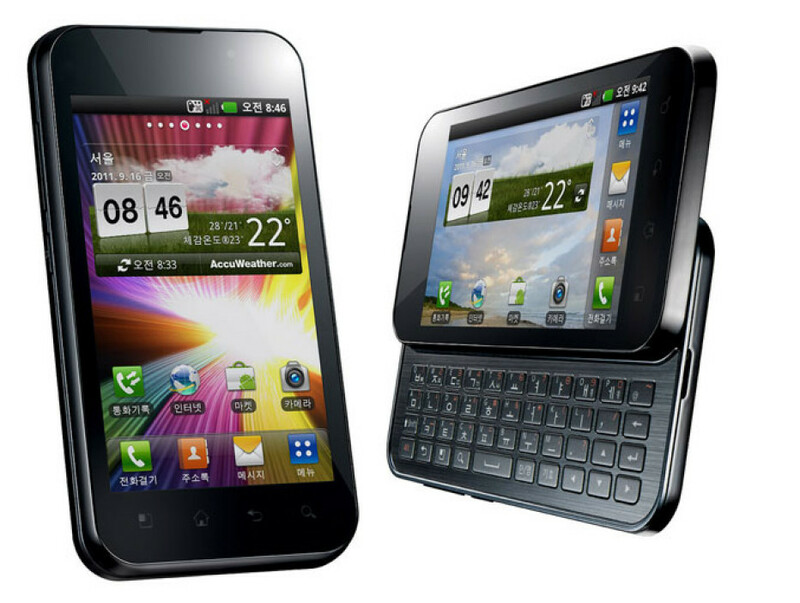 LG today introduced its newest smartphone, the Android based Optimus Q2 which combines a 4-inch (800 x 480) IPS touchscreen with an impressive 700 nits brightness and a slide-out QWERTY keyboard, in just 12.3mm thick body. 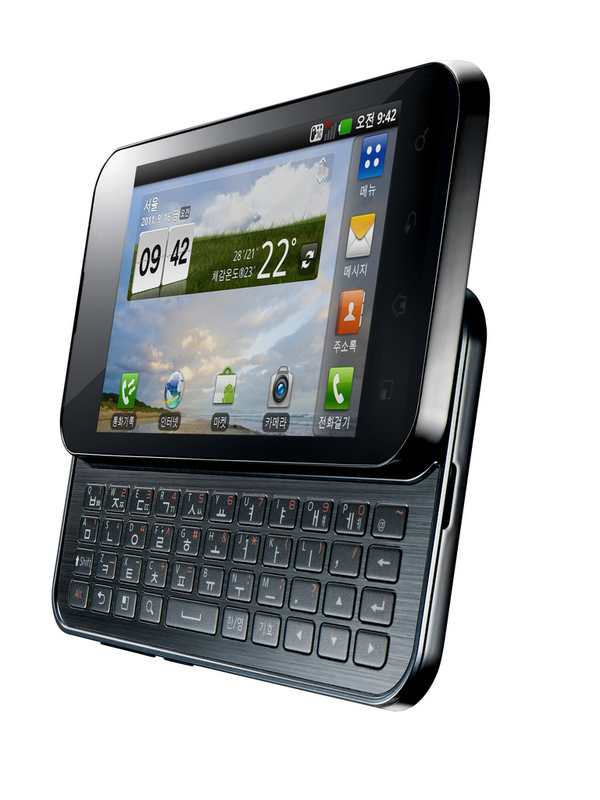 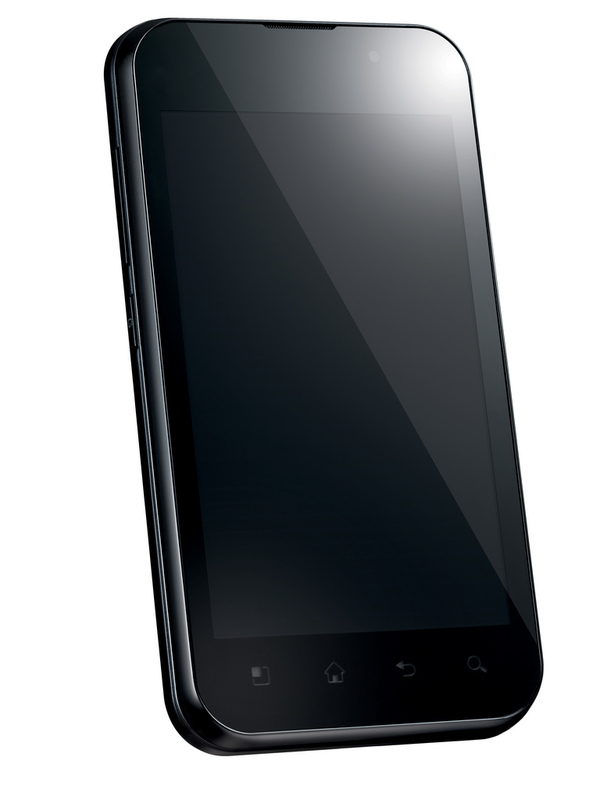 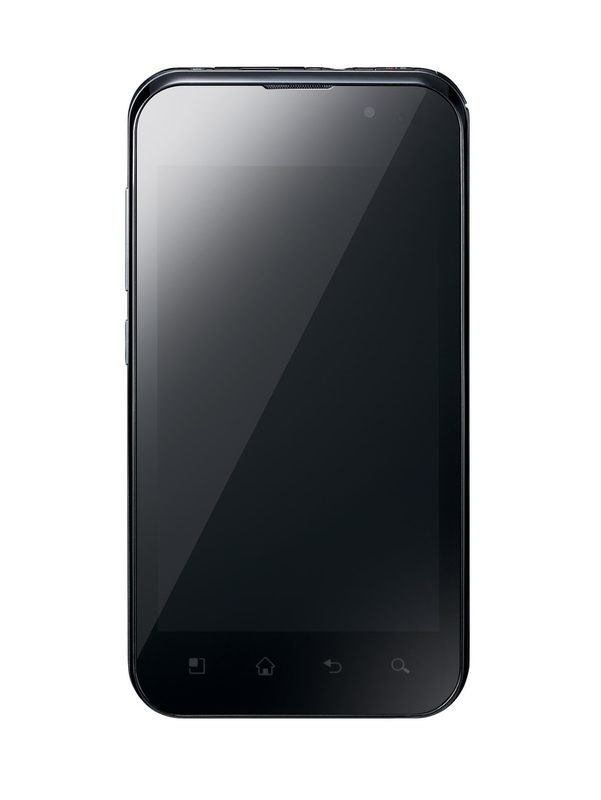 The phone runs Android Gingerbread and is powered by 1.2GHz dual-core Nvidia Tegra processor. 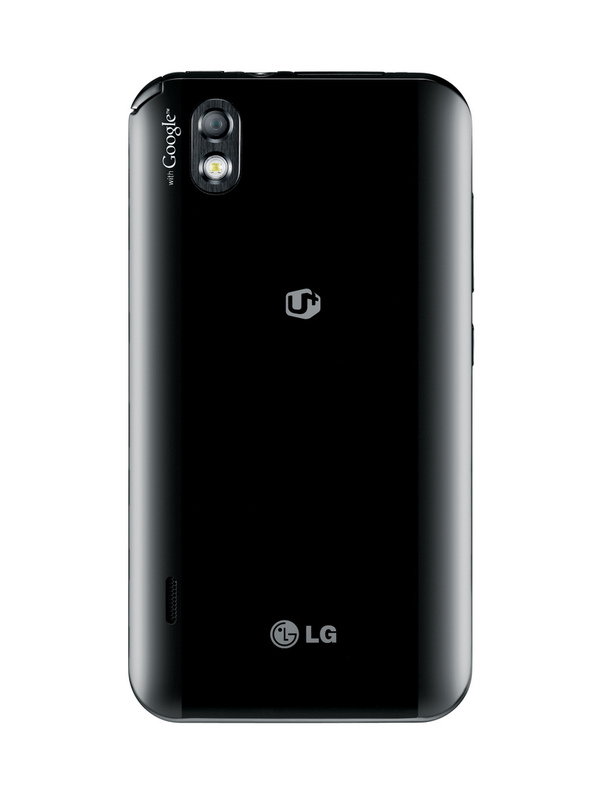 LG didn’t reveal much info about the specs of the phone, but from what is known, iT is packed with 802.11 b/g/n WiFi with Wi-Fi Direct functionality, Bluetooth, a 5 megapixel camera on the back and a VGA camera on the front. 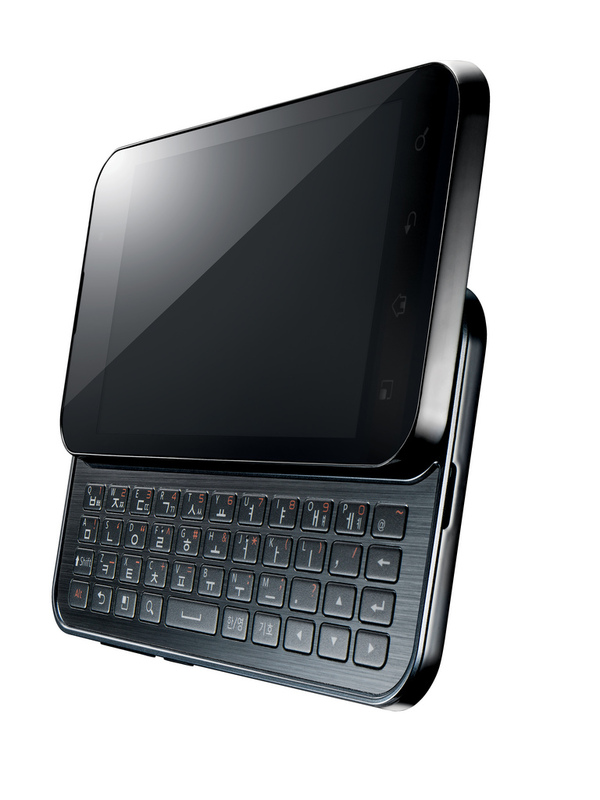 Despite the fact that the phone offers QWERTY keyboard under its touchscreen display, it has only 12.3mm thick, weighs 147g and will be available in black and white variants in South Korea next week. 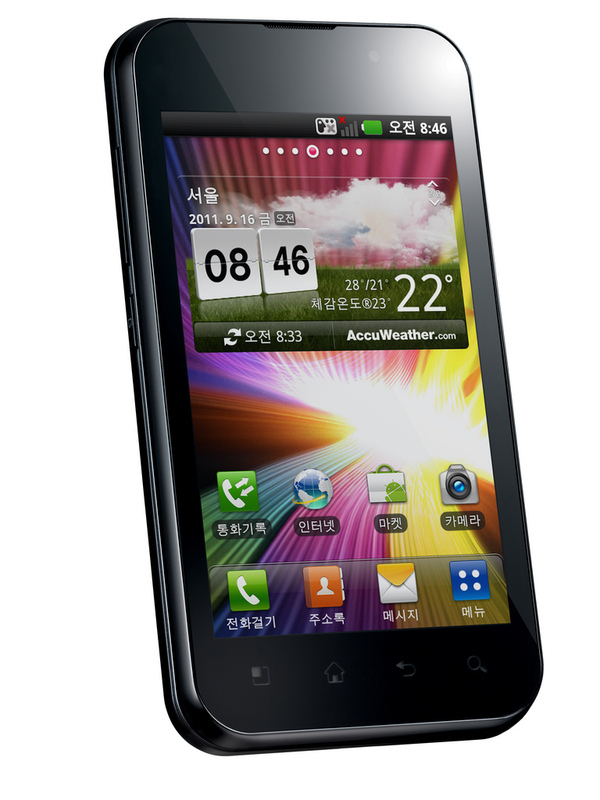 Price and availability for other regions was not announced.